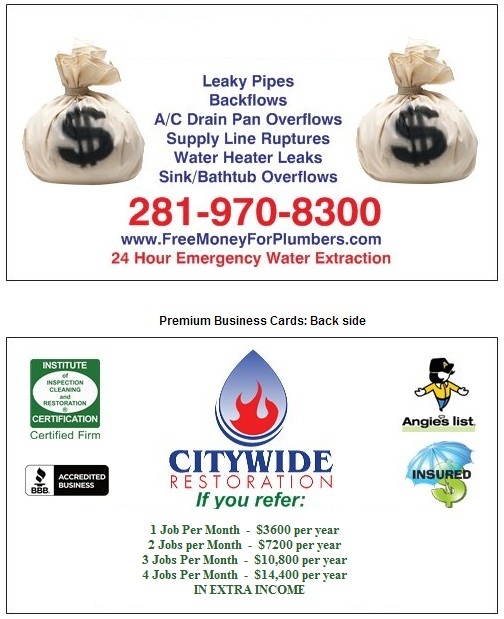 Citywide Restoration is proud to offer $300 for referrals. 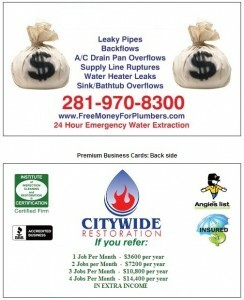 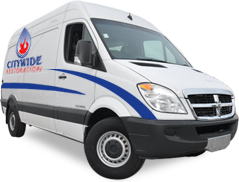 If you recommend us to a customer that has water damage and they use us, we will pay you for that referral. 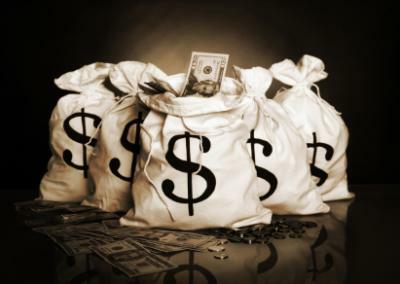 Your earning potential is limitless, the more you refer, the more you make.